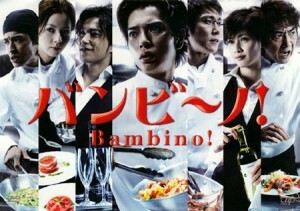 After working at his local neighborhood restaurant in Fukuoka, Ban decides to challenge himself by trying to become a chef at a top Italian restaurant in Tokyo. Recent college grad Seiji quits his first job after only three months. He now must face the tough economic conditions in Japan of finding a new job, and learn the value of working hard. His new goal: buy a house. New aspiring lawyer Takeda, with strong ideals and sense of justice joins veteran lawyer Kuzu, the complete opposite of him, who will do anything to win a case. Watch as the two break all the legal rules of the lawyer world. Ex-lead singer of a rock group, to get the attention of her love interest, decides to become a cabin attendant. To attain the coveted uniform and become a top class woman, she will have to face the struggle of working at Japanese Airlines. Coming from a family without any money, Tsukushi manages to get into the super-elite high school for the rich and successful. She encounters the F4, 4 extremely popular and wealthy guys, who run the school, and a war + love interest develops between them. This a classic, and is a big part of Japanese pop-culture. Incredibly dedicated to her job, and with the ability to switch into “working man mode,” Hiroko must learn to balance a super successful, fast-paced career, and her love life. Most likely you’ve never heard of this drama. This is an incredibly fun, fighting drama, and one of my favorites. Self-proclaimed as unlucky, Kita plans his suicide date in 11 days. He sells off everything he owns, and plans his last 11 days, but ends up meeting the most unexpected of characters which change his and their lives for good. What will happen on the 11th day? Recently escaped con artist with a heart of gold, finds himself in the expected role of a brand new teacher, and employs his “hammer method” for teaching his students. Will he go to far with the intensity of his ways, or is it what this troubling school needs? 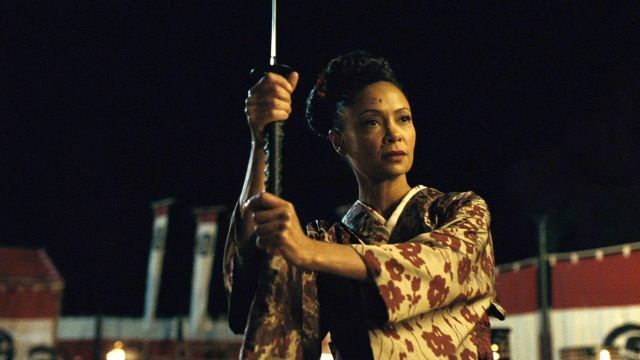 After a biological terrorist attack on a small church in Russia, the Japanese government has intelligence that the same will take place affecting all of Tokyo. Young expert computer hacker Takagi gets recruited by the police special force to prevent this impending catastrophe. Don’t worry, you’ll get there. Thanks for these guides adshap! 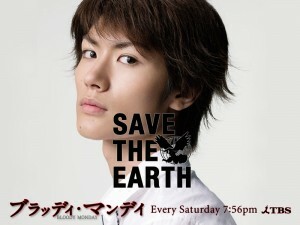 I completely agree with you; it is a great drama. It was the second one that I watched and I really got into it, and I think that helped me come to appreciate JDramas now. Not only that, but the Japanese subs for it were easy to find which was nice as well. I’ve recently been going through your other suggestions and have really been enjoying them so far. I haven’t thanked you for them yet, so thanks! If you have any favorites that you like from the guides, definitely leave comments about them! I think people are more likely to get excited to watch them if other people are also enjoying them as well. 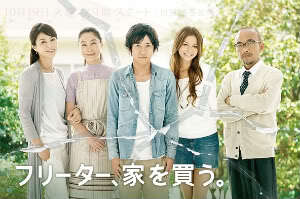 It’s a really fun drama. I was almost considering discontinuing the guides because I thought no one was actually using them, but I guess I will continue them! I absolutely loved it. Burned through it in two sittings (which would have been one sitting if I didn’t have to go to work). Really, really great stuff. 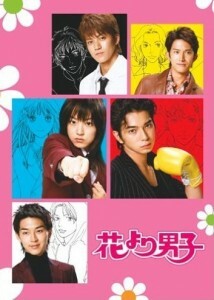 A shonen fighting anime in drama form! 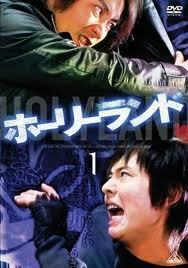 Are there any other fighting dramas you can recommend like this? Holy land was pretty unique. Then again these are more high school fighting, and not street fighting like in Holy Land.